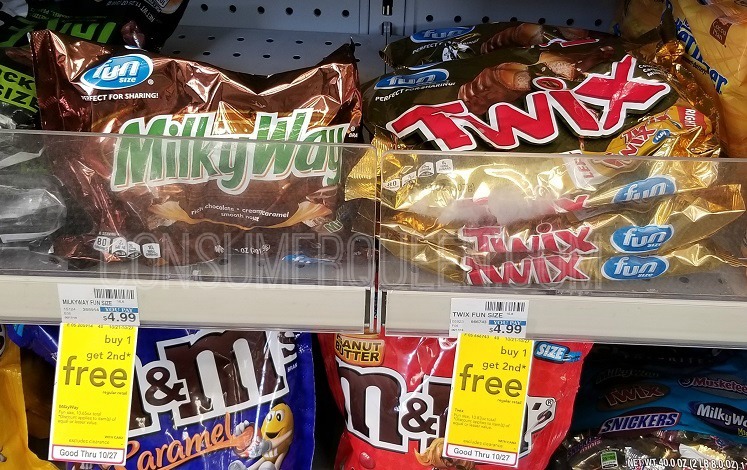 BOGO Free Fun Size Candy at CVS! 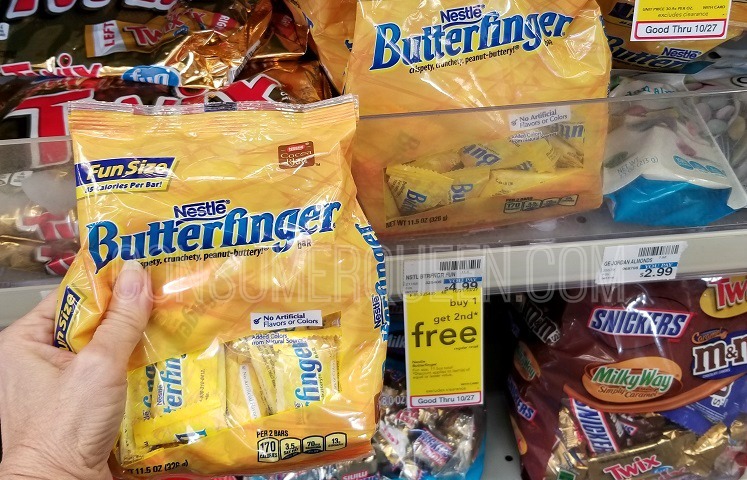 This week, Nestle and Mars Fun Size bags of candy are BOGO free. The regular price on the bags is $4.99 plus we have coupons!